We Have All Types of Cruises for All Types of People! 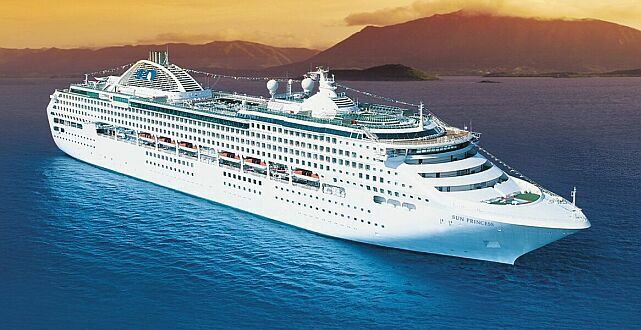 A cruise can be a romantic escape or a family event, a getaway with the gang or a solo adventure. We have cruise vacations and cruise packages for everyone; singles and couples, families big and small, honeymooners and senior citizens. And a diverse selection of water wonderlands to choose from: Caribbean Cruises, Alaskan Cruises, Hawaiian Cruises, European Cruises, Mediterranean Cruises, Luxury Cruises, Honeymoon Cruises, and even River Cruises. 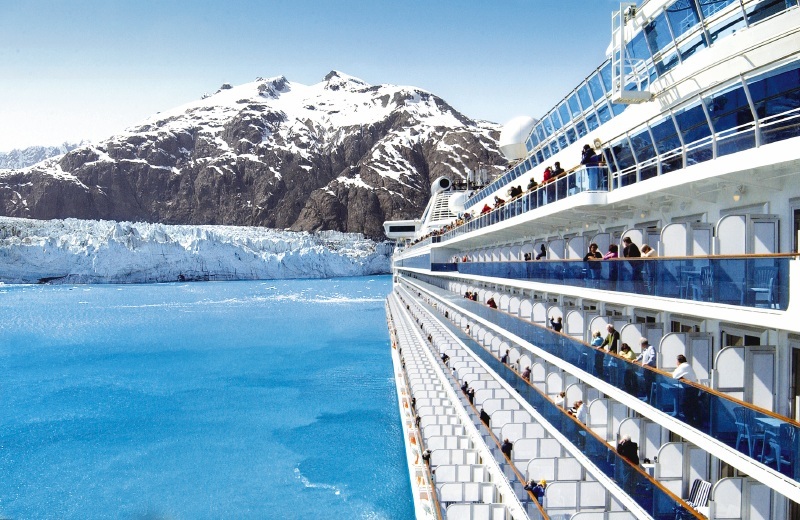 On a Cruise, Everything is at Your Service. From the moment you board the ship, you are treated like royalty, with an array of amenities to help you live in complete luxury during your stay. There are pools, spas, lounges, and nightlife; casinos for the adults and camps for the kiddies There is so much to do on a cruise, you’ll always have something to occupy your day. Unless you want to do nothing, in which case, you can most certainly do that, too. With a cruise booked with Ski Haus Worldwide Travel, all the details are taken care of for you, allowing you to focus on the one thing that really matters…you! So come on, find that perfect cruise, set sail with us, and leave your worries behind.